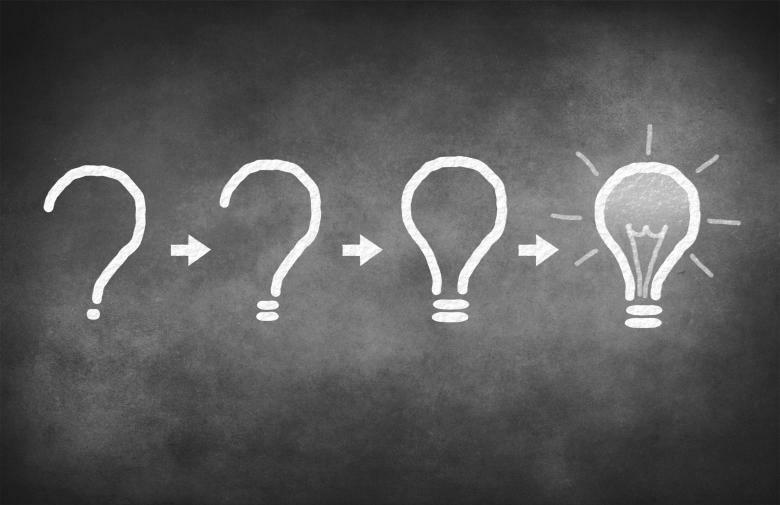 This is a Section 10 Student Blog Post on identifying mechanisms of change in clinical supervision written by Lucas Zullo, a fourth year doctoral student in Clinical Psychology at the University of Texas Southwestern Medical Center, and his clinical supervisor, Dr. Mona Robbins. When attending national academic conferences in psychology, it is hard not to hear mention of mechanisms of change in psychotherapy. Alan Kazdin’s 2007 article, Mediators and Mechanisms of Change in Psychotherapy Research, still has lasting effects on the way psychologists think about therapy today. There has been a search to identify the “active ingredients” in psychotherapy to understand the “how” and “why” behind therapeutic effects and highlight components of therapy to prioritize for future research and dissemination (Brent et al., 2013; Cha et al., 2018). While this effort is undoubtedly critical to the advancement of the literature on evidence-based treatment, it is also useful to consider these factors on a much smaller scale in a clinical context. By prioritizing the identification of mechanisms of change in therapy for specific patients, clinicians can better provide treatment tailored specifically to each individual. Clinical supervision is an ideal setting to practice this style of case conceptualization. The Integrative Developmental Model of Supervision (IDM) provides one way to assess a trainee’s progress with consideration of growth areas that inform how to structure supervision according to learning needs (Stoltenberg & McNeill, 2010). In doing so, a trainee can grow more comfortable with a flexible and personalized adaptation of evidence-based care, while a supervisor can provide a grounding in the empirical literature to guide treatment based on the trainee’s professional development. This model of supervision outlines four levels of trainee functioning and describes the appropriate role for a clinical supervisor at each stage. At Level 1, a trainee is thought to be largely dependent on their supervisor for structure and primarily focused on their own performance in the therapy session. Starting at Level 2, the model supports more independent action from the trainee and encourages critical thought beyond formulaic application of clinical skills. With advancement in competency to Level 2 and beyond, clinical supervision can shift to a focus on identifying the mechanisms of change most salient to a patient’s improvement. For a more detailed overview of the IDM, see the chapter by Stoltenberg and colleagues (2014). “Ms. T is a 45-year-old woman with a history of depression and anxiety characterized by social isolation and withdrawal. She has been in treatment for over seven years and has received therapy from several different clinicians who have each utilized various theoretical orientations. After significant treatment, her depression appears to be resistant to both therapeutic and psychiatric interventions. Her current student therapist believes that behavioral activation is one possible course of treatment and helps Ms. T to identify values that are important to her as a first step. Ms. T indicates a discrepancy between her values and her actions over the past several years. In the case example above, the mechanism of change for Ms. T was fostering a sense of connection with others while simultaneously building self-confidence. Initially, she was not receptive to the attempts of the student therapist to engage her in other activities until this need was met. Once Ms. T regularly made progress on having satisfying social interactions during the week, she began to naturally branch out to other domains of functioning. By taking the time to first identify this significant treatment target, Ms. T began to see the progress she desired. A strength in identifying mechanisms of change as a key part of clinical supervision is the universal application. This approach can be incorporated across different treatment interventions and orientations (Gibbons et al., 2009). Additionally, use of the IDM provides a framework for how to incorporate this approach and refine a trainee’s case conceptualization by attending to their advancing competency. The overall process can lead to a deeper understanding of clinical care, for both trainee and supervisor, by tailoring the intervention to promote progress in line with the patient’s goals. Lucas Zullo is a fourth year doctoral student in clinical psychology at the University of Texas Southwestern Medical Center. His research and clinical interests focus on adolescent suicide prevention. Dr. Mona A. Robbins is an assistant professor and licensed psychologist with the Department of Psychiatry at the University of Texas Southwestern Medical Center. 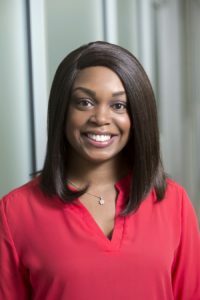 In her role, she provides clinical care to patients with cancer as well as supervision, lectures, and mentorship to doctoral level psychology students. Brent, D. A., McMakin, D. L., Kennard, B. D., Goldstein, T. R., Mayes, T. L., & Douaihy, A. B. (2013). Protecting adolescents from self-harm: a critical review of intervention studies. Journal of the American Academy of Child & Adolescent Psychiatry, 52(12), 1260-1271. Cha, C. B., Wilson, K. M., Tezanos, K. M., DiVasto, K. A., & Tolchin, G. K. (2018). Cognition and self-injurious thoughts and behaviors: a systematic review of longitudinal studies. Clinical Psychology Review. Kazdin, A. E. (2007). Mediators and mechanisms of change in psychotherapy research. 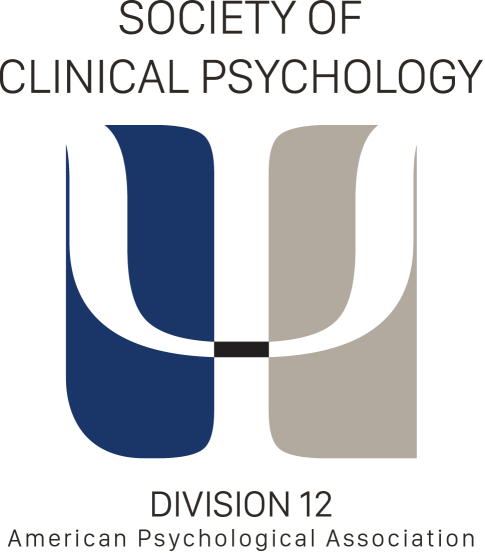 Annual Review of Clinical Psychology, 3, 1-27. Gibbons, M. B. C., Crits-Christoph, P., Barber, J. P., Wiltsey Stirman, S., Gallop, R., Goldstein, L. A., … & Ring-Kurtz, S. (2009). Unique and common mechanisms of change across cognitive and dynamic psychotherapies. Journal of Consulting and Clinical Psychology, 77(5), 801. Stoltenberg, C. D., Bailey, K. C., Cruzan, C. B., Hart, J. T., & Ukuku, U. (2014). The integrative developmental model of supervision. CE, Watkins, JrD. Milne,(Eds. ), Wiley International Handbook of Clinical Supervision, 576-597. Stoltenberg, C. D., & McNeill, B. W. (2010). IDM supervision: an integrative developmental model for supervising counselors and therapists(3rd ed.). New York: Routledge.